Winter is coming, so let’s play some games! 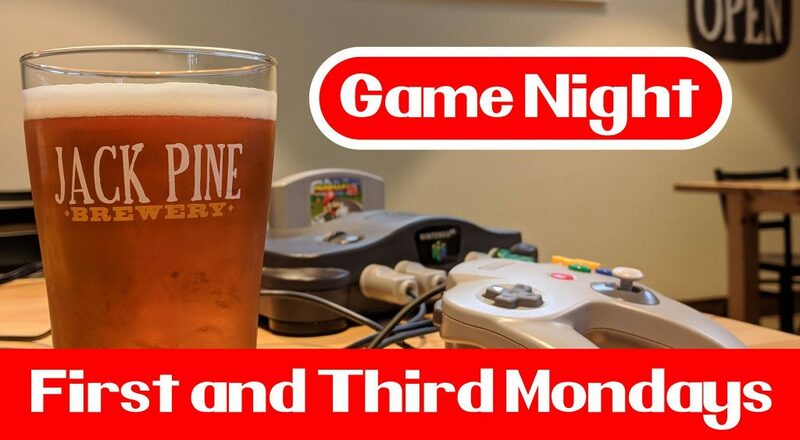 We kick off our game night with Mario Kart on the N64 on the Big Screen in the Pioneer Room. Shroom, shell, or peel your way to 1st place for a free beer.